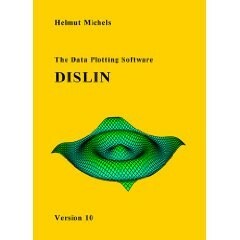 Here you can download DISLIN with version 10.2. This software was developed by Max Planck Institute for Solar System Research. You can download this software from ftp.gwdg.de domain.